The conditions for lending to accommodation businesses are about to undergo significant change. Legislation which comes into effect as of April 2018 will see far stricter requirements be in place. This relates to the energy efficiency of a building, with strict requirements before a loan can be approved. The changes might at first appear quite daunting to accommodation business owners – in particular those new to the sector. In light of this, we at Stewart Hindley would like to focus on the tremendous long term business benefits of the change. Firstly, let’s have a look at the legislation change. 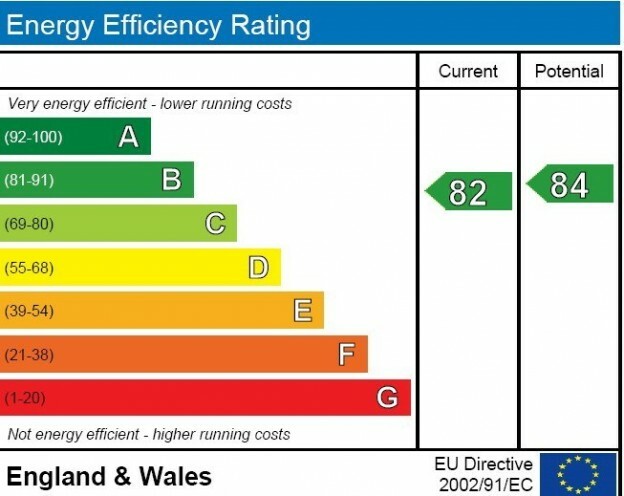 As of April 2018 commercial and rented properties must have a minimum of an ‘E’ rating in respect of their Energy Performance Certificate (EPC). Up until now it has been acceptable to have an ‘F’ or ‘G’ rating. This changed has come as part of the national drive to make the country as energy efficient as possible. In terms of this, all new and existing loans will be monitored under the Energy Efficiency (Private Rented Property) (England and Wales) Regulations Act 2015. You might be more familiar with this being referred to as MEES, the Minimum Energy Efficiency Standards. 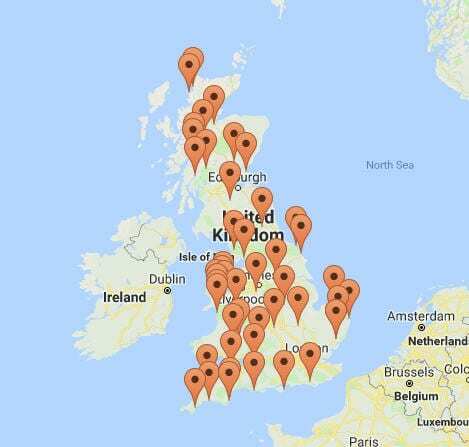 Whilst this legislation affects virtually all properties in England and Wales at Stewart Hindley our focus is on accommodation properties. From our perspective it is quite clear that lenders will not do business in respect of any property that falls below an ‘E’ EPC rating. The question then becomes one of how to ensure financing successfully in these new conditions. An important point to consider is that the onus for providing an officially certified EPC certificate lies with the seller. When an accommodation business is sold as a going concern this rating must be presented to the buyer in advance of an agreed deal. This is advantageous for the buyer, as for the seller to sell they must provide a certificate which meets the EPC criteria set by lenders. For trading concerns it is important to note that accommodation businesses require a commercial EPC rating. This must be carried out by a suitably qualified person whose certification will be recognized and accepted. Due to the nature of their trade accommodation business owners can be misled into believing a residential EPC certificate would be acceptable. Earlier in this article we mentioned the long term benefits of this change. This relates to an overall reduction in business operating costs. In straightforward terms the key to business success relates as much to minimizing costs as it does maximising profits. Energy can routinely be one of the highest costs for an accommodation business. By ensuring the property meets the highest energy efficiency rating possible you can ensure an optimal management level of this business cost. We are proud of our standing as the financial experts able to secure loans for properties in the accommodation, leisure and hospitality sectors. Our team achieves this by keeping fully aware of industry affecting changes such as this EPC legislation. Stewart Hindley clients know that they can always rely on us for knowledge and insights into the market. It is true that any change to requirements can be seen as a disruption to business planning within the accommodation sector. We have highlighted the positive benefits of the imminent changes affecting EPC ratings. Our team handle all aspects of lending to accommodation businesses. We are committed to providing you with the knowledge and services required to reach your financing requirements. Please contact us to see how we can be of benefit to you. We’re looking forward to meeting you soon.